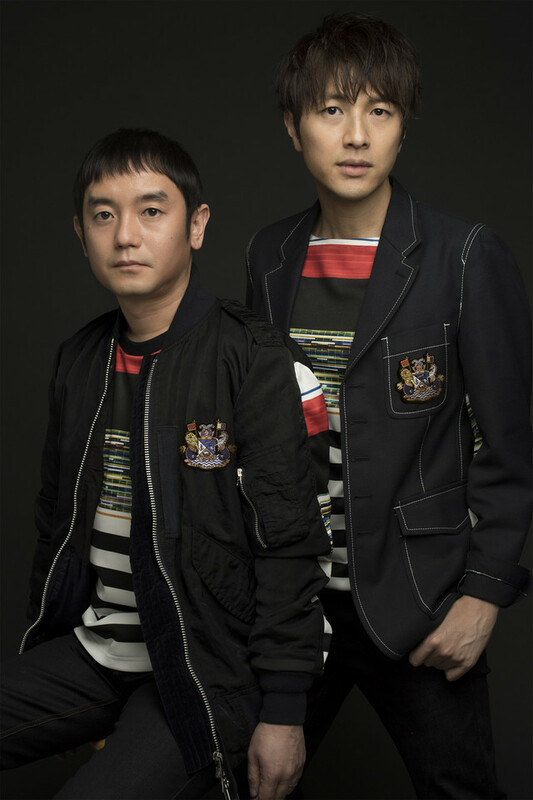 This week folk/pop duo Yuzu released their new album “BIG YELL“. In support of this release the pair have uploaded the music video for its lead track “Equal” to their Youtube channel. “Equal” was the result of a collaboration between Yuzu and vocal group GReeeeN, who provided the initial melody which inspired the song. Yuzu have worked with GReeeeN’s producer JIN in the past (on the tracks “Irotoridori” and “Tatta”), but this is the first time that the members of both groups have done so on their own. You’ll find the PV for this sparkling mid-tempo track below.